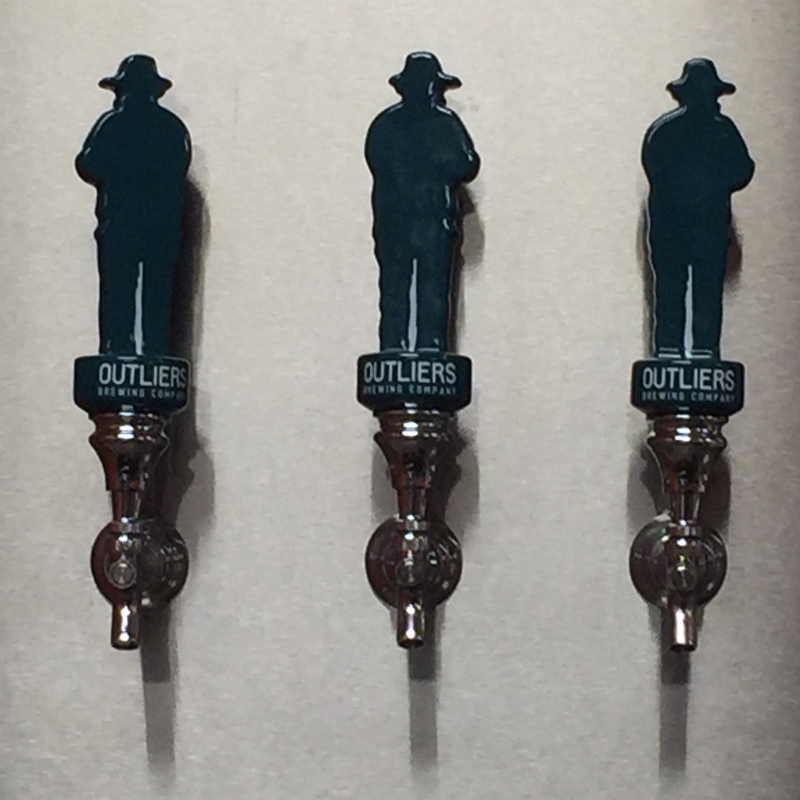 I stopped in at Outliers Brewing Company in Indianapolis, Indiana and enjoyed a taste of Blau Machen Pilsner but what I really enjoyed was the Country Brown. I really enjoyed the maltiness, caramel and even chocolate flavors of the Country Brown and best of all, it wasn’t heavy. It was very drinkable. 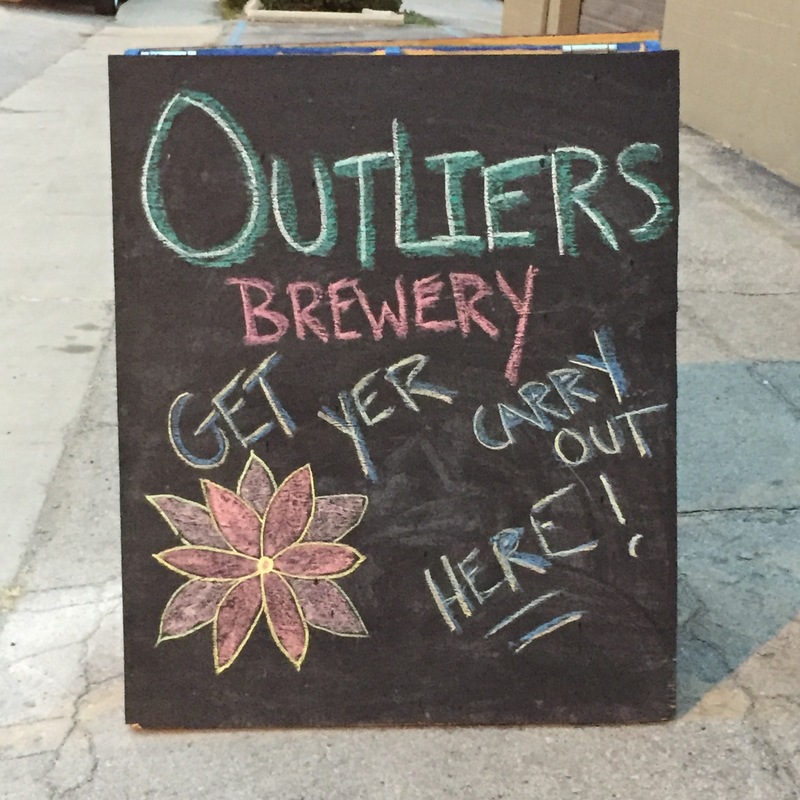 A delightful beer for the fall.